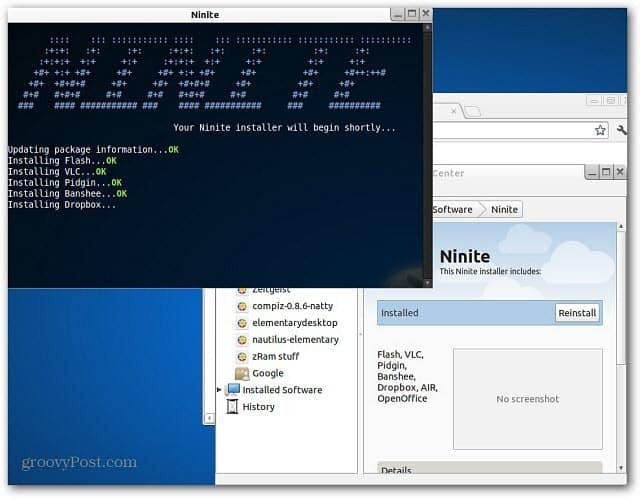 Ninite is our favorite service for easily reinstalling popular software programs and utilities on Windows fresh installs. There’s also a version for Linux. Here’s how it works. For this tutorial I’m using my favorite version of Linux called Zorin Linux but it should work with essentially any flavor. 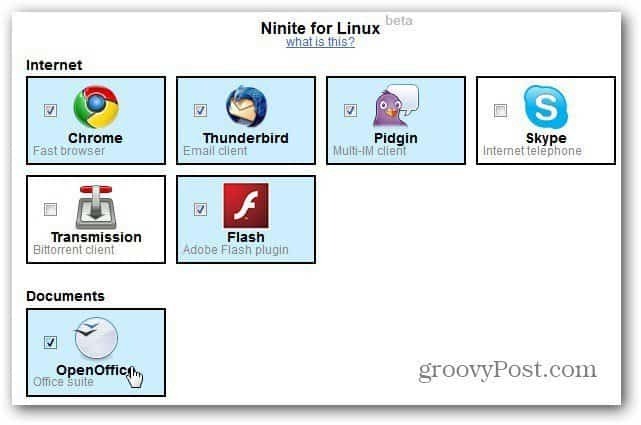 Open any web browser and go to the Ninite for Linux site which is till in the beta stage. 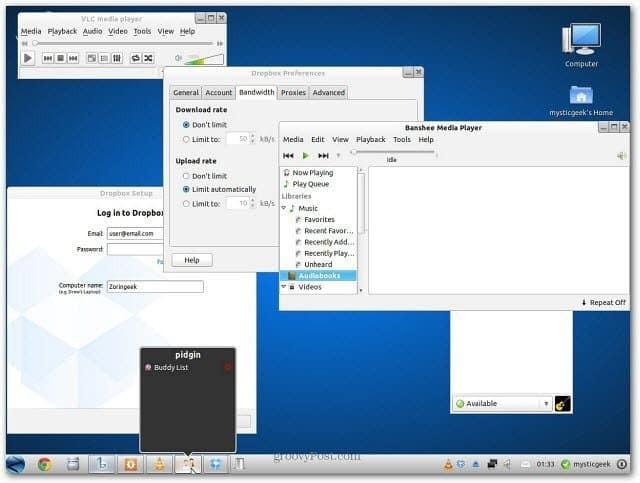 Scroll down and select your favorite programs for your Linux system. 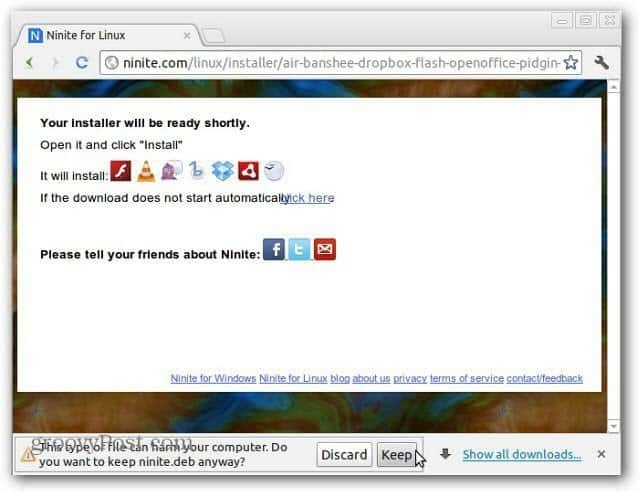 Then click Get Installer at the bottom of the list. 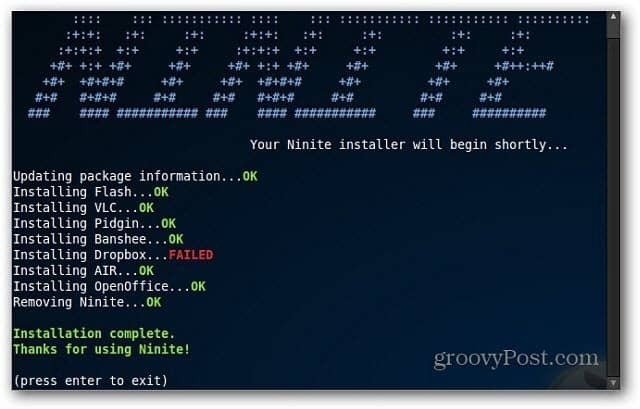 Just like Ninite for Windows, the installer file is downloaded to your system. 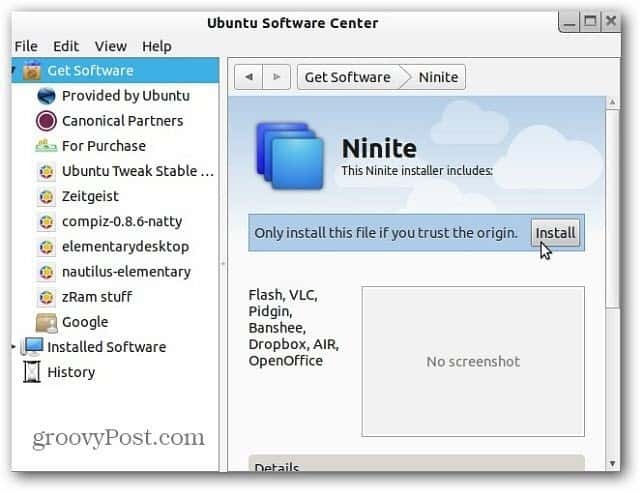 The Ubuntu Software Center opens. Click Install. 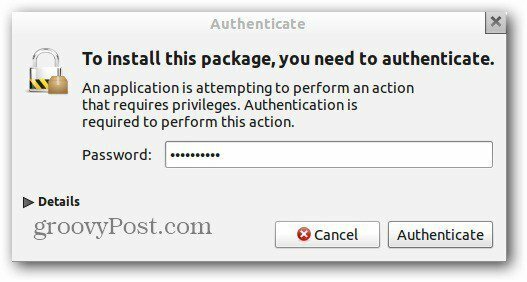 Enter in your system password to authenticate the download. Now kick back and play cut the rope or something while the software you selected is installed. Everything will be installed with no further interaction on your part. In this instance Dropbox failed to install but everything else I selected installed successfully…remember it’s still in beta stage. Press Enter to continue. I installed Dropbox a second time, and it installed successfully. 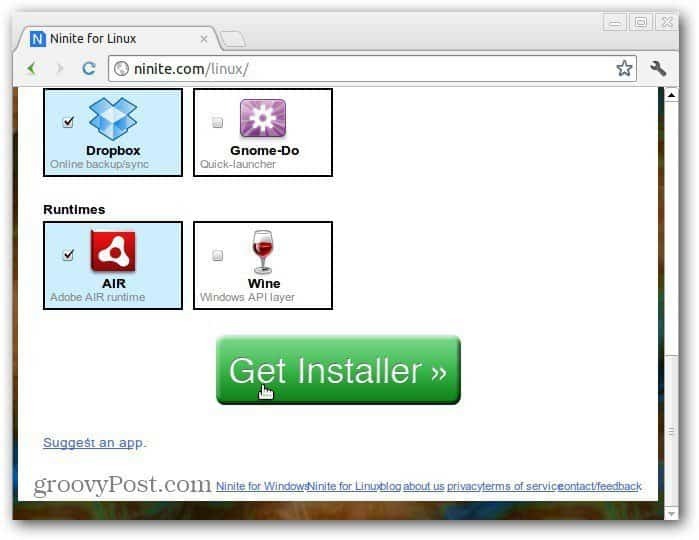 Now you can start using all of the programs that were automatically installed for you. Much easier than installing one at a time. I noticed a lot of the programs on the list are already included in Zorin Linux, but they do let you suggest different apps. Hopefully there will be more apps as the beta project continues.